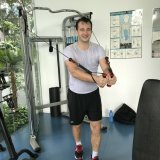 Good personal trainers in Singapore / Find a fitness trainer or coach here! Providing the best personal training services, with passion and dedication in transforming your body. contact us for a fitness evaluation! Free personal consultation click here! 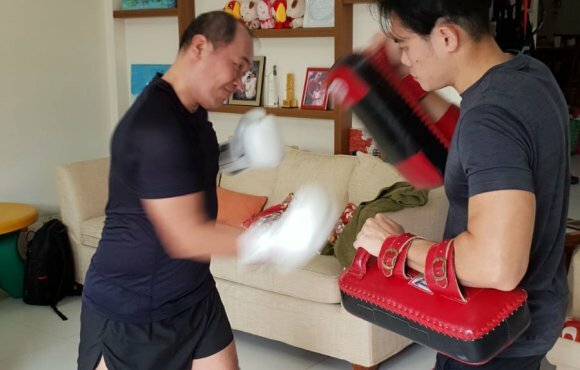 One-stop Personal Training services in Singapore. 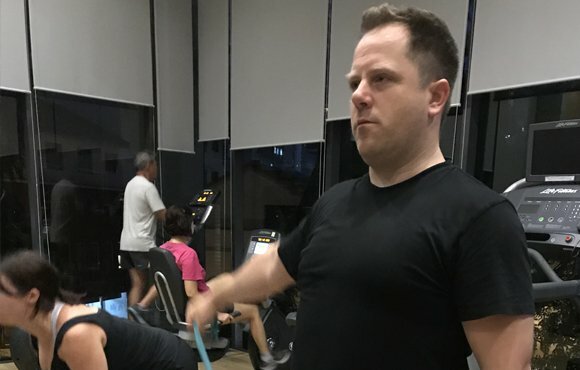 Pt works (Physical Training Works) is run by a team of Personal Trainers in Singapore. They are fully certified, having more than 10 years of coaching experience since 2004. 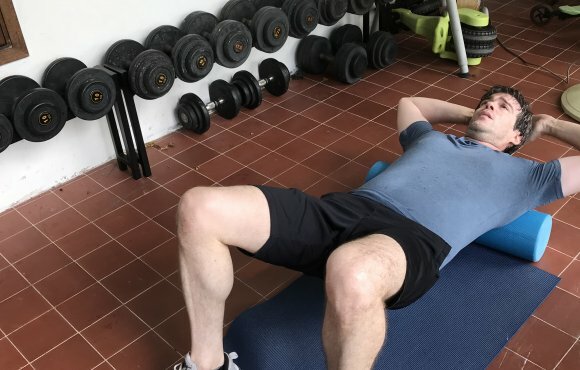 Constant upgrading of fitness knowledge with certifications and courses gives them the ability to specialise on strength and conditioning, post injury rehabilitation and proper nutrition. Provide home based personal coaching at your door step. It can be done at your home, condo gym or outdoor parks. We cover island wide, just name a place and we will be there. Boot camp classes and Cross Fit style workouts is also available. 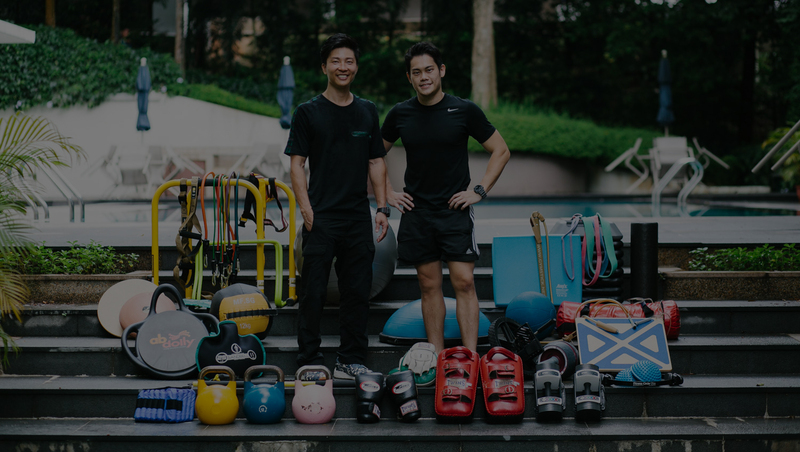 Our out-door based training ground is at Botanical Gardens and Marina Bay Financial Centre (MBFC). We don’t believe in hard selling or any training gimmicks. Our personal training prices are reasonable with no hidden costs. Different training packages are available to suit your budget. We give our best service to help clients achieve their fitness goals. Every person’s body is build differently. Genetic plays a big part in fitness improvement and the ability to change our body shape. 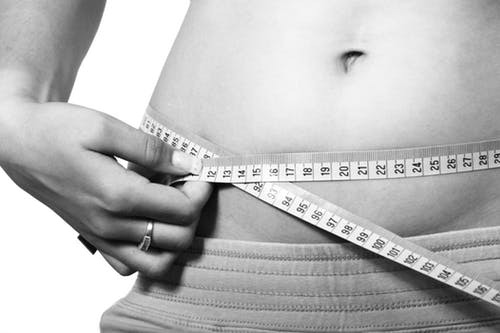 The workouts are formulated according to your fitness level, body type, lifestyle and medical conditions. In each session, we make sure that you burn the highest amount of calories. We optimise every exercise properly to achieve high energy expenditure. End of the day, we will ensure you achieve your fitness goals and targets too. 100% result oriented. 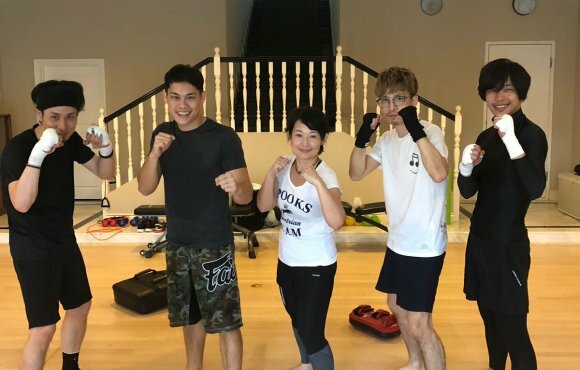 Our highly sought after trainers are flexible in arranging your sessions timing and location. We try our best to fit in the best timing to suit your busy schedule by booking the sessions in advance. So you will never miss a workout! 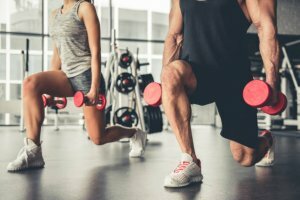 Why you should invest in a personal trainer! So what are the qualities you should look out for when finding a fitness mentor? There are many reasons to start exercising. Recent years, there is a boom in the fitness industry. 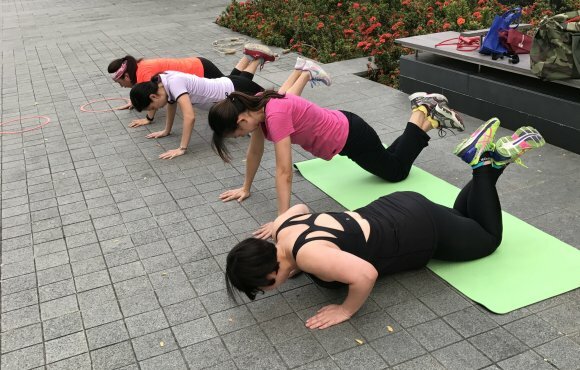 There is a significant growth of fitness professionals in Singapore, be it private trainers or group exercise instructors. Reason is because Singapore, as a vibrant city, is the leading financial hub in Asia. 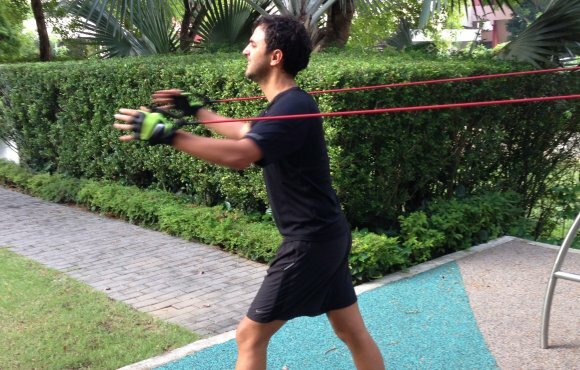 The growing community of expatriates leads to a high demand of health and fitness professionals. Furthermore, humans are getting more health conscious, improving in their work life balance. The internet and social media are also making a huge impact on the fitness industry. People are more aware of health issues, turning towards a much healthier lifestyle. What makes a good fitness motivator? 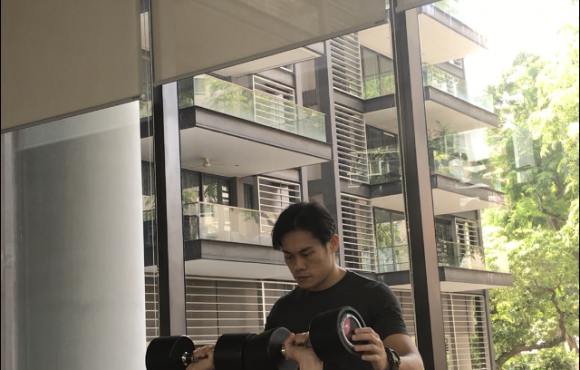 Weights training ideologies and methods have evolved to the next level and more exercise variations and training styles are designed by fitness enthusiasts. Through the years in this industry, our clients are less results oriented, but more health oriented. Why? Simple. 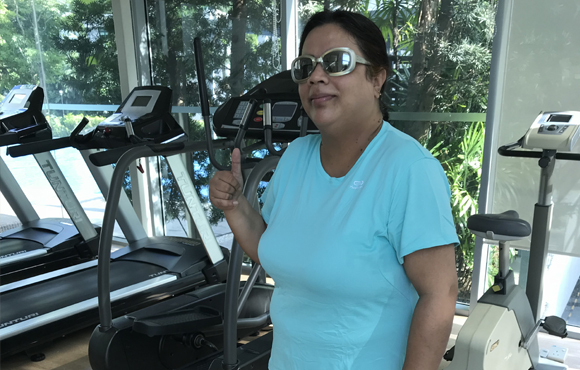 Without a good health, it will be difficult to achieve fitness goals. You can’t exercise if you are always down with flu and cold. So its very important to keep our immune system strong. A good workout program is always accompanied by a well balanced diet. Our body needs good carbs, protein, minerals and vitamins to stay fit. 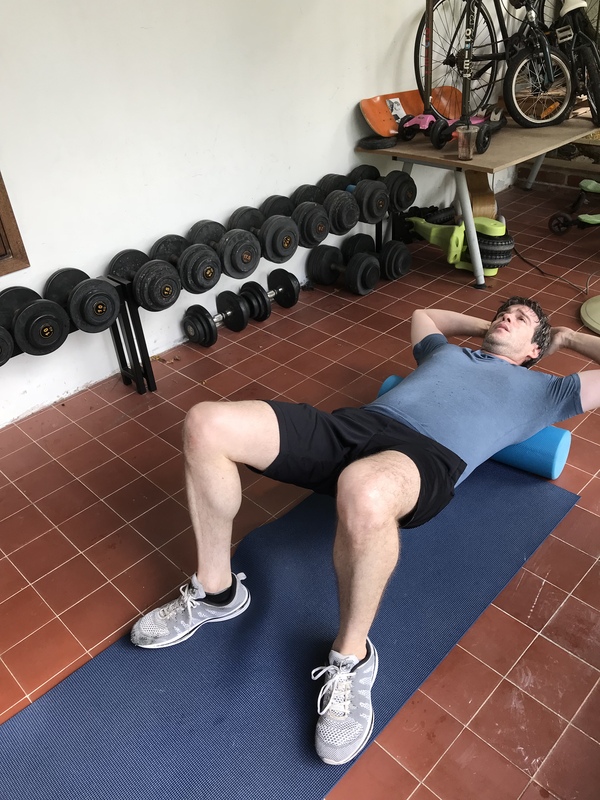 Due to the ever changing fitness trend, we have to keep up with the pace and make sure my programs are up to date and interesting. Because clients will do their research too. Its not just telling them facts anymore. Its more of a holistic approach to it. People nowadays are looking for fresh fitness ideas and putting enjoyment as the main reason. Therefore, we write interesting health blogs too. Successful fat loss and lean muscle gains are our favourite topics. Do check them out. Healthy mindset to get a lean body! 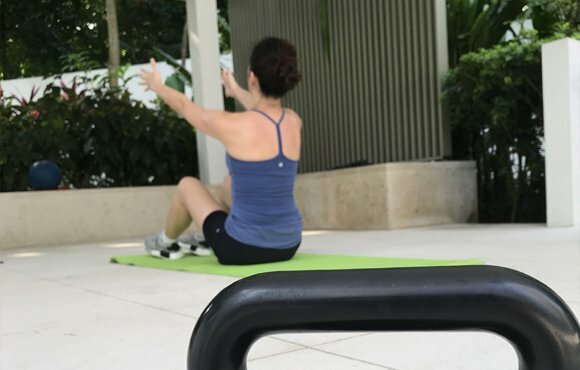 If the workout sessions are not fun and engaging, how can it be sustainable? Yes, of course getting a nice lean body is important but mental health is as important too. You can’t have a strong body (hardware) without a good mental health (software). That is the reason why our team of instructors are always upgrading their knowledge just to keep up with the fitness trends. Its a never ending learning curve. Besides constant upgrading of fitness skills and knowledge, we must also set good examples. A healthy and active lifestyle makes a good reason for your clients to follow. If you can’t do what you preach, one will slowly be left behind. Having said that, we don’t have to look like a body builder or a professional athlete. But at least we need to look good and healthy. Having high body fat percentage is a big no no. At least be lean! And most importantly, having the right mindset in transforming our clients health vision, mentally and physically. Remember, a healthy mental state is the most beautiful thing in a person. Its not just the physical looks anymore. In Pt works, we always focus on getting our psychological mindset right. Without a correct mindset, one will not stay for long, eventually giving up. So how do we train up our mind to stay positive? We always share motivational tips and techniques with our clients. A good PT has to be able to build a good relationship with the client. Gaining the trust and confidence in them. Its all part of our job. Here, we treat every client like our best buddy. No client is being left out. Constant engagement and updating of exciting fresh ideas is a must to keep them alive. We need to have the proper knowledge and motivational skills to help you go through the different stages of your fitness journey. 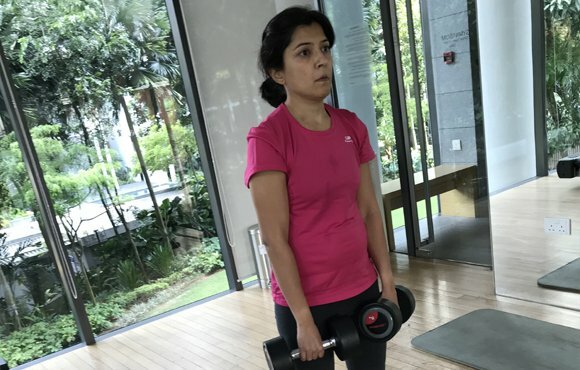 Hope it helps in your queries about having a fitness guru. We are the Gurus! Join us today, to kickstart a healthy and active lifestyle. We specialise in muscle building and burning fats at the same time. Our programs include strength and condition, high intensity interval training, cardio work and power lifting. We make personal training fun and yet challenging by using tons of different fitness equipments. 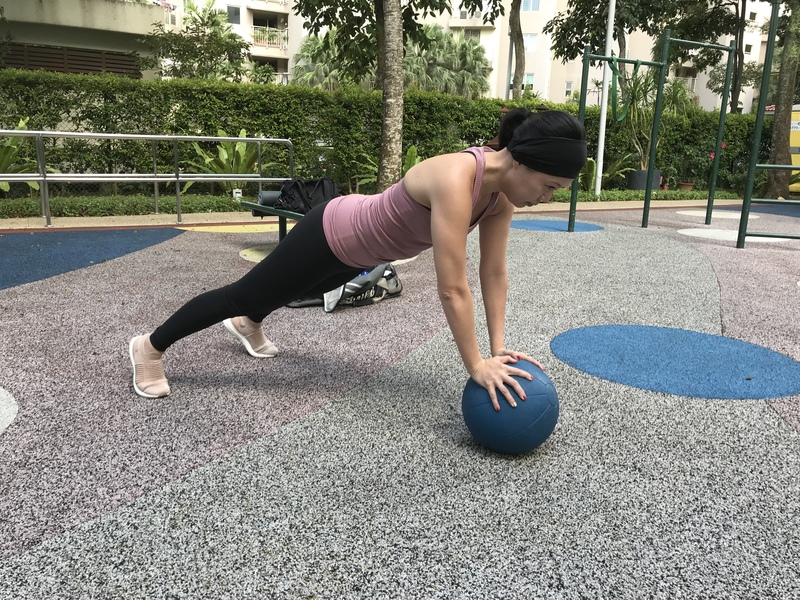 Exercises involving stability and balance control, core work and functional movement. Pain management physiotherapy work to help injury recovery. Specialising in medical conditions such as slipped disc, joint dysfunction, tendonitis and knee pain. Manual therapy includes deep tissue trigger point work and myofascial release. Helps to improve blood circulation and muscle flexibility. 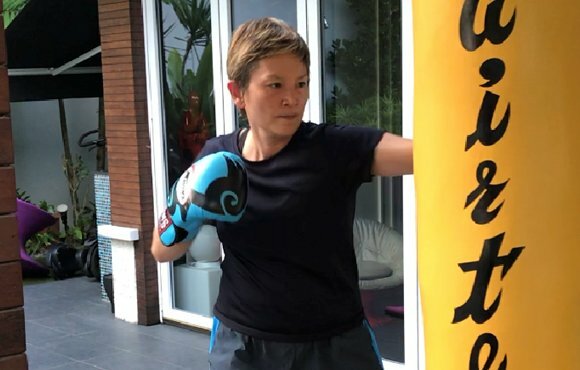 Basic to advance muay thai training for fitness and self-defence. 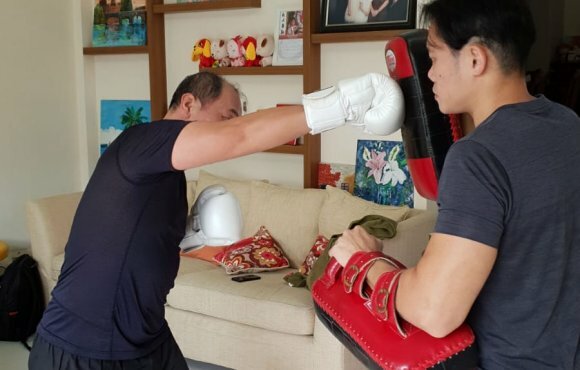 Tons of Pad-work and even sparring techniques! CONTACT US TO KNOW MORE ABOUT OUR TRAINING FEES. 20% DISCOUNT FOR ALL STARTER’S PACKAGE! 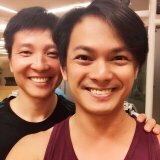 Have been doing personal training with Sean Lee since 2009. 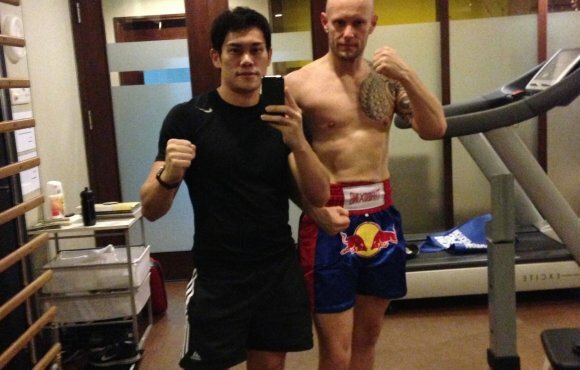 Enjoyed his Muay Thai sessions and circuit training. 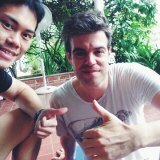 Very friendly and responsible coach! Always making sure that i am on track! 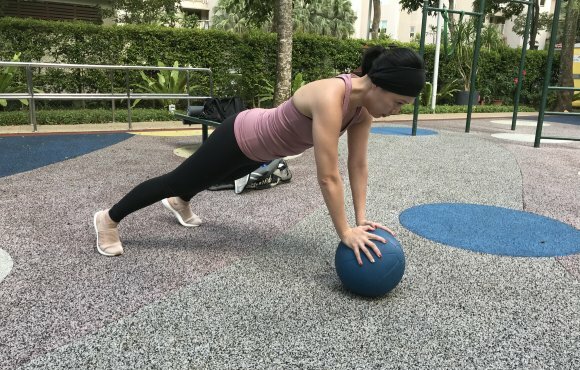 Sean Lee on Are warm up and cool down exercises important during training? Sean Lee on Always feeling tired? Here’s why. Sean Lee on 5 incredible steps to successful body fat loss!